One of the things that being married to a celebrity offers, is the fame that comes with it. Whether one likes it or not, whether one is prepared for it or not; the person is immediately thrust into the spotlight. That is the case of Mireddys González. This gorgeous redhead is the wife of award-winning rapper and singer, Daddy Yankee. Daddy Yankee has released numerous songs in the course of his career. They include Gasolina and the 2017 monster hit, Despacito. 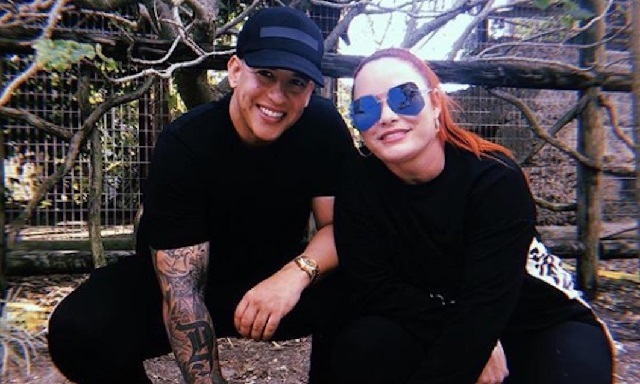 Find out more about González here including facts about her children as well as her over twenty-year marriage to Daddy Yankee. Mireddys González was born on the 19th of January 1977. There is not much information about her family background, childhood or educational history. However, it is obvious that she is a well-educated lady. With regard to career, Mireddys González works in the music industry as a music manager. She was also the CEO of El Cartel Records, a record label founded by her husband. There is no doubt that this lady contributed a lot in making her husband what he is today. She and Yankee’s elder brother Norma, were his managers when he was just starting out in Puerto Rico. They were part of the team that made him become an international superstar. Despite the aforementioned fact, Mireddys González does not believe in stealing her husband’s spotlight. She believes he is the star and as such, should get more of the attention. This is one of the reasons why she hardly makes red carpet appearances. Yes, Mireddys González is married to the popular Latina rapper, Daddy Yankee. Daddy Yankee (real name – Ramon Luis Ayala Rodriguez) was born on the 3rd of February 1977. His father’s name is Ramon Ayala while his mother’s name is Rosa Rodriguez. The rapper has three siblings including brothers Nomar and Melvin. Daddy Yankee grew up in Puerto Rico and initially aspired to be a baseball player. His dreams were however cut short when he was struck by a stray bullet at the age of 16. Following the injury, Daddy Yankee found solace in music and soon decided to make a career out of it. He released his very first album titled No Mercy on the 2nd of April 1995. Since then, he has released many other albums including El Cangri.com and El Cartel II. Daddy Yankee has also collaborated with prominent artists such as NAS, Akon, Fergie, and Nicole Scherzinger. His biggest collaboration till date is the one with Luis Fonsi titled Despacito. The song is the most streamed song of all time and is the most watched video on YouTube with over two billion views. It was also the first Latina song to make it to the number one spot on Billboard since Macarena achieved that feat in 1966. Mireddys González and her beau began their relationship in high school and tied the knot in 1994. They were both 17 at that time. Given the fact that they got married at a relatively young age, one would have thought that their union may not stand the test of time. However, that has not been the case. González and her husband have remained strong together. They have also weathered several storms including cheating allegations and false gay rumors. Daddy Yankee has revealed that Mireddys deserves the best from him. This is because she was with him when he had nothing and believed in him when no one did. In March 2018, González and her beau celebrated 23 years of marriage. Her husband surprised her with a private jet filled with balloons, champagne, and beautiful flowers. The couple also posted sweet sentiments online to accompany the celebration. Mireddys González is fiercely defensive of her husband. The reason for her attitude may be her philosophy that marriage is a relationship between two people and not a community affair. 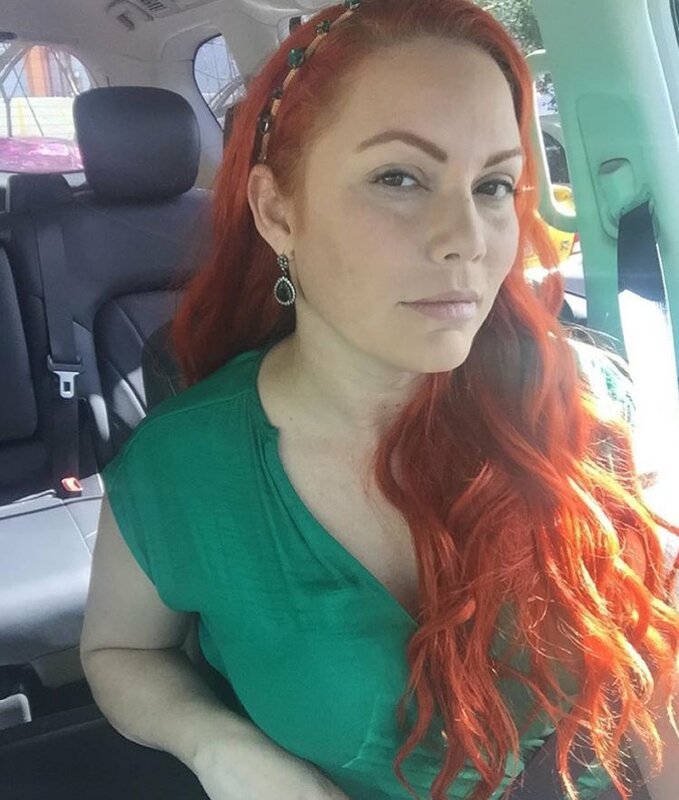 Mireddys González has three children with her husband. Her very first child is Yamilet Ayala González. She was born in the year 1994. At the time, González and her husband were 17 and newly married. Considering the circumstances, it was indeed a challenge having a kid but they made the best of the situation. González also has two more kids with her husband. They are a daughter named Jesaaelys Marie (born in 1997) and a son named Jeremy (born in 1999). Jesaaelys and Jeremy are quite active on social media. Jesaaelys, in particular, is a blogger and has a beauty YouTube channel. Her followers run into hundreds of thousands. She once documented her weight loss journey on her blog. She revealed that it wasn’t easy to shed her excess weight. She was, however, able to scale through due to perseverance and her family’s support. González’s net worth is still under review and not yet available. However, she must have made a small fortune from her career in the music industry. Her husband, on the other hand, has a fortune worth $30 million. He is one of the richest Latina musicians in the world. Daddy Yankee made his money from his music career as well as endorsement deals. He has done commercials for different companies including beverage giants, Pepsi.